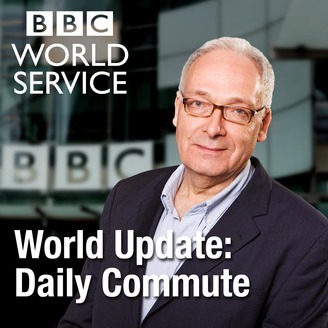 BBC Radio presents the World Update: Daily Commute podcast. Timely world news, available in 30 minute podcasts each morning. Listen to analysis, interviews with top newsmakers to get your day started. The Daily Commute gets you up to date, right on time, on demand. Brexit Watch: What's the Cost? Brexit Watch: Will British Courts Rule on British Laws? 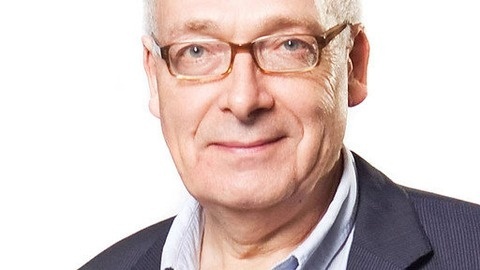 Brexit Watch: How to Make the Best Use of a Referendum?